Please select a size. 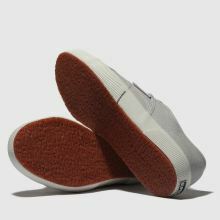 EU 35 ½ - In StockEU 37 - In StockEU 38 - In StockEU 39 ½ - In StockEU 41 - In StockEU 42 - In Stock Please select a size. 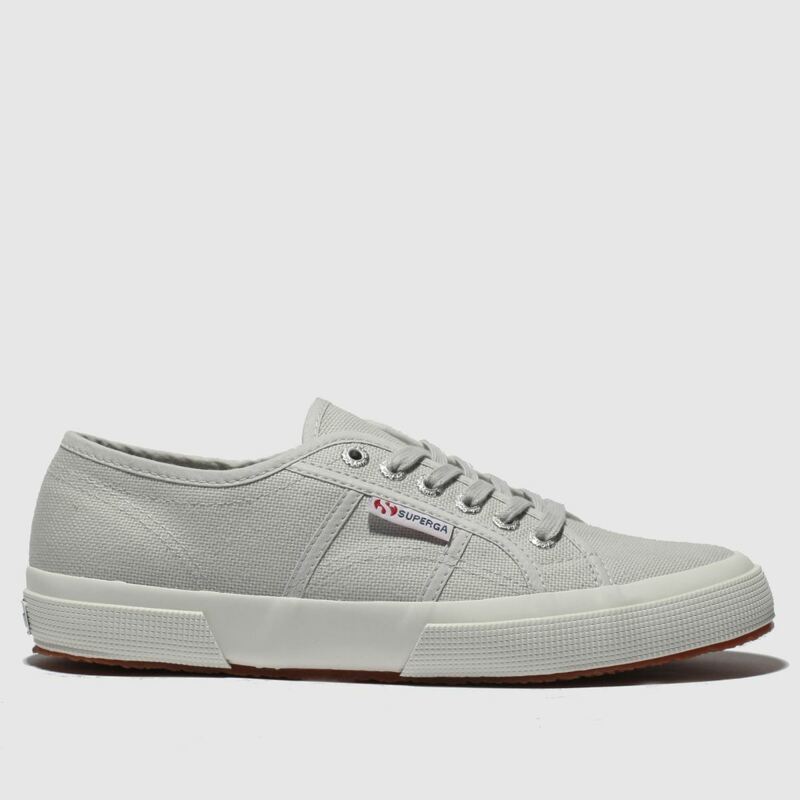 A staple silhouette in any summer footwear rotation, this Superga plimsoll is a true all-rounder. 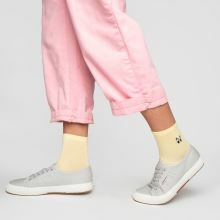 The 2750 Cotu Classic features a sturdy light grey fabric upper for versatile wear while sidewall tab branding and a slick gum rubber outsole complete.